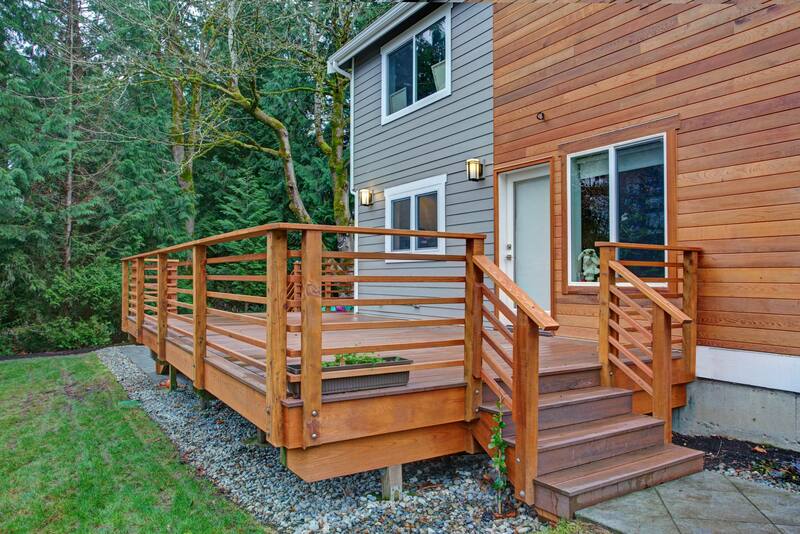 Decks are an extension of the home and offer another place where you can spend quality time with loved ones. But when a deck is less secure than it used to be or becomes outdated over time, it can be hard to make the most of the space. 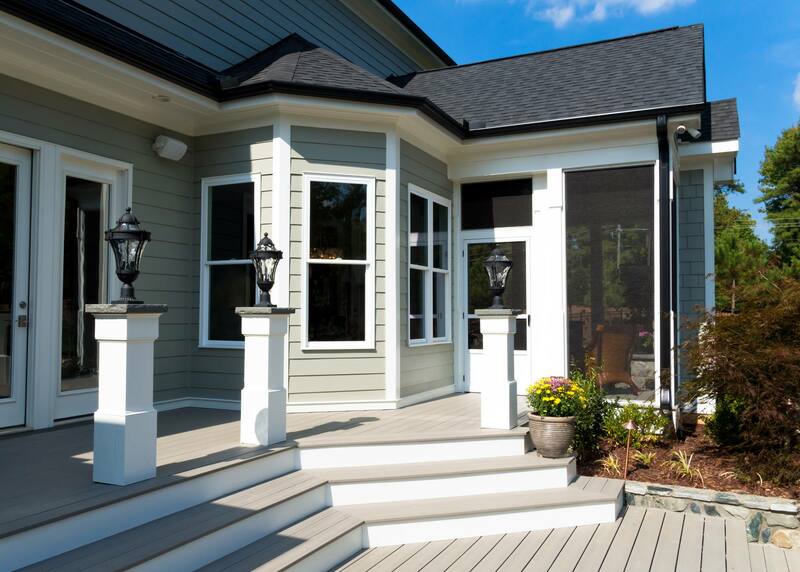 If you’d like to use your deck more often but aren.tt sure how to do so, consider a few suggestions from the top deck building and restoration experts, Services Plus. With a table and chairs on the deck, you can easily enjoy fresh air and great scenery during dinner. An outdoor dining set is especially useful during parties, as it can create a more dynamic flow as guests mingle, and it allows you to watch over children as they play in the yard or pool. To maximize the space, a grill and fire pit provide everything needed for outdoor dinner parties all summer long, and a refreshed coat of deck stain offers a like-new look that is sure to draw compliments. 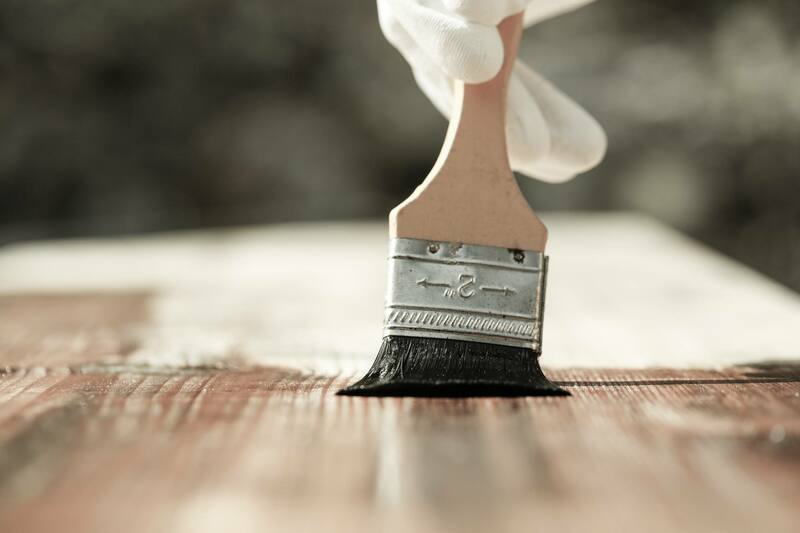 Worried about soft boards or rotten wood? 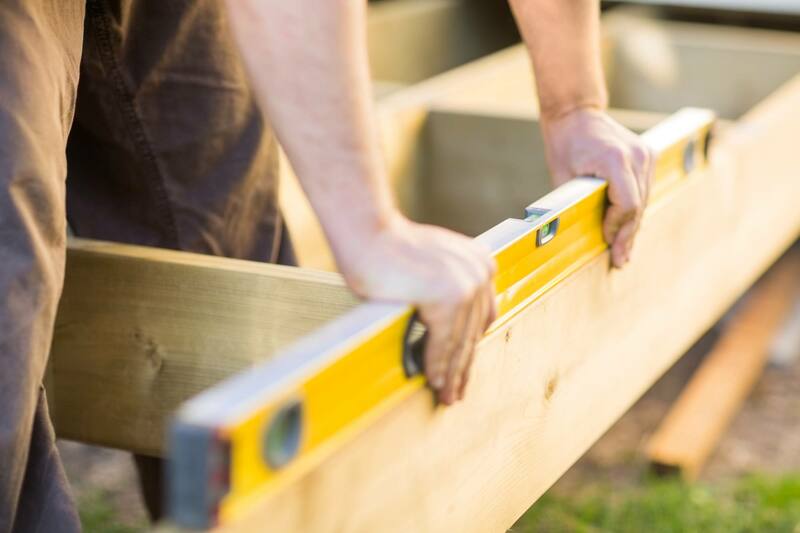 Decking professionals can identify problem areas and complete repairs so there’s no need to worry about safety when you’re enjoying your deck. If you love spending time outside, the deck is a great place to enjoy activities like gardening. Some homeowners like to have their garden beds or potted plants right outside on the deck, so they can easily tend to them whenever needed. If you’re making a recipe that calls for tomatoes, for example, you can simply walk outside and pick one from the garden without having to step foot off the deck. Completing the setup with bird feeders or a water feature is a great way to enjoy nature as you tend to your plants. Building a deck around your pool offers easy access and a sleek appearance, plus provides lots of space to sunbathe and socialize. For homeowners who prefer something smaller, a hot tub makes a great addition to any deck. Have a one-of-a-kind outdoor entertainment setup in mind? makes it easy to create a personalized space that you and your guests will love. Enjoy All These Deck Uses and More If your deck goes unused more often than not, it’s time to bring in the professionals. Contact Services Plus to restore your existing deck or build a new deck that you’ll find more uses for than you ever imagined. Call 508-309-7069 to request a free estimate and begin your project today.